Back on Market as old buyer didn't want to come up to bank price!! Short Sale Opportunity!! Great Price for this house!! Price approved through Short Sale lender. 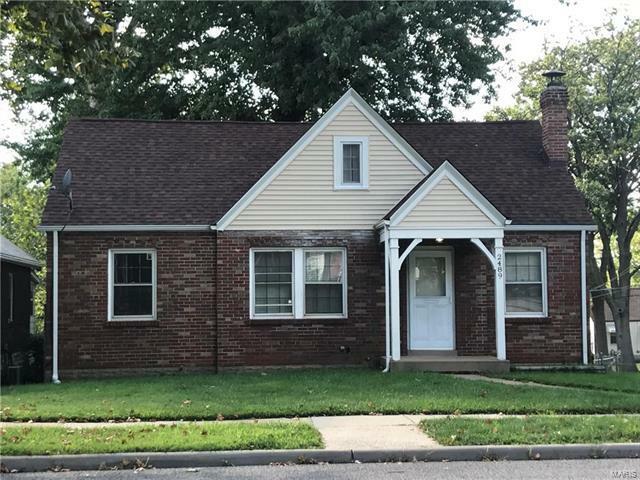 This 1.5 Story, has 3 Bedrooms, 1 Full Bathroom, updated kitchen, hardwood floors,enclosed sunroom and a Large Level Backyard with fencing.